Star Plus popular Tv Serial Yeh Rishta Kya Kehlata Hai (Director’s Kut) has garnered a lot of audience attention. The recent promo of the show has raised many eyebrows. The current track focuses on Keerti (Mohena Kumari) and Naira’s pregnancy. Naira (Shivangi Joshi) is getting a lot of bad dreams, which is considered a sign of something bad happening in the future. If sources are to be believed, Keerti (Mohena Kumari) dies in a car accident. The entire family is devastated on hearing the news. A heartbroken Naksh (Shehzad Sheikh) blames Naira Goenka for planning a road trip. 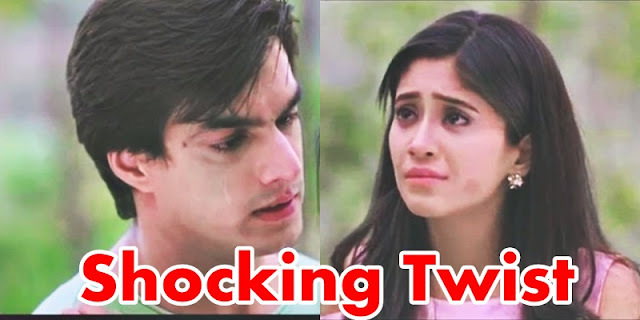 Naira (Shivangi Joshi) then goes into depression, leading to a premature delivery. If we go by our sources, Naira’s baby will not survive for long, which will again bring trauma and a lot of twists and turns in the upcoming episodes. What are your views on the upcoming track? Hit the comments section below.